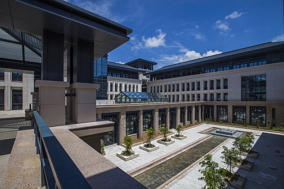 The Master of Business Administration Program (MBA) at the University of Macau is offered by qualified faculty members from all over the world. Our MBA is designed to provide a sharply focused business management programme for business practitioners who want to equip themselves with pragmatic skills and specialized knowledge to enhance their future career. 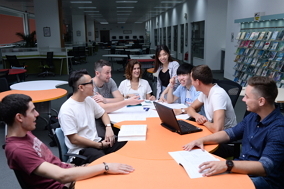 Only skills, knowledge, and developmental activities necessary for success as a manager have been included in the core curriculum, supplemented by a wide range of electives from various business disciplines. Understand the importance of service driven approach for managing the business operation.